Small Brisbane based business looking to succeed quickly and expand over the next two summers. 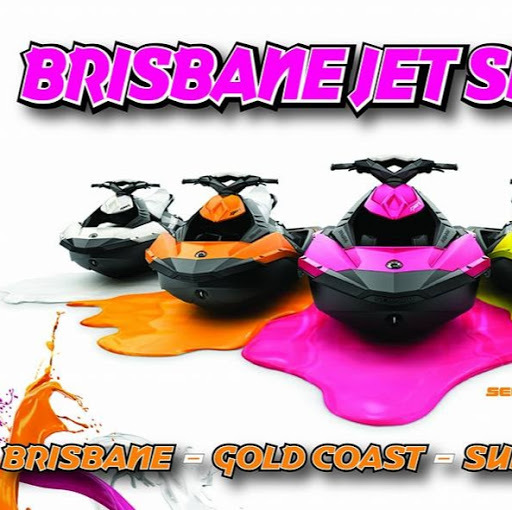 Brisbane Jet Ski Hire is not only based in Brisbane but also Gold Coast & Sunshine coast areas & anywhere in-between. We strive to be the best on the market when it comes to the hiring of PWC vessels & we are also the most competitive on the market to date. You can hire our vessel(s) for a short period of 1 hour or it can be a week or even longer.